- Hardening in the protective gas box/protective gas annealing bag or annealing box in chamber furnaces with or without protective gas atmosphere. The quenching can take place in different media like oil, water or air. 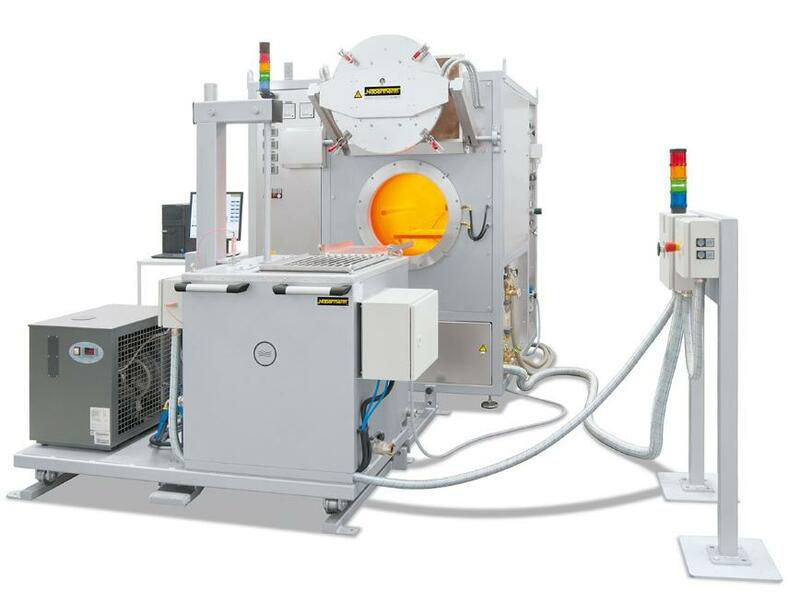 - Hardening in the hot-wall retort furnace with protective gas or reaction gas up to 1150 °C. The quenching is done manually or semi-automatically in oil, water or air.